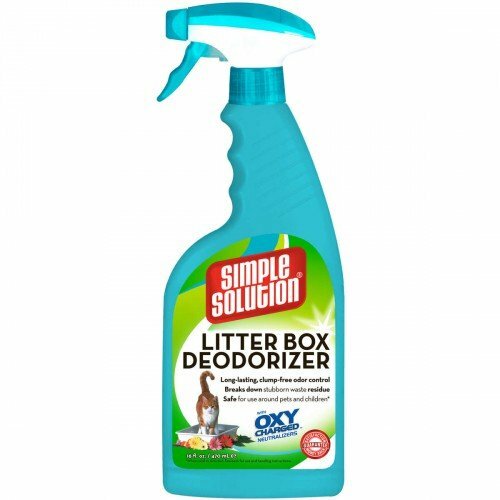 Litter Box Deodorizer uses Oxy Charged neutralizers to bond with cat urine at a molecular level and change them into odorless compounds. 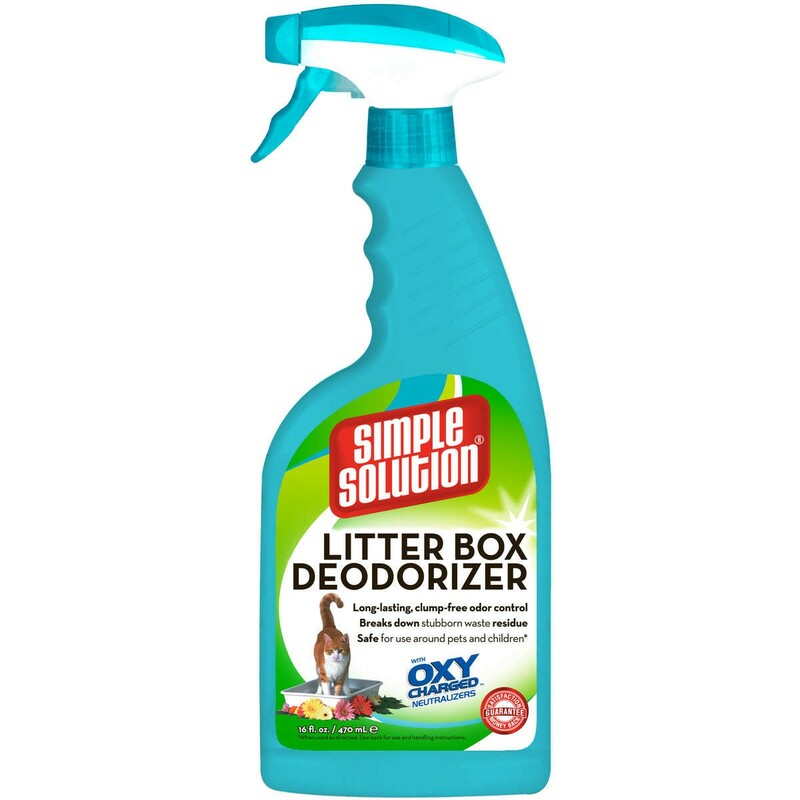 Clump-free formula makes it great for daily use, leaving the house smelling fresh and clean all day long. Safe to use around children and pets when used as directed.